E.M. McCarthy holds a degree in Elementary Education from Penn State University (University Park). She likes to garden, cook, read, and watch Pittsburgh sports, but not in that order. 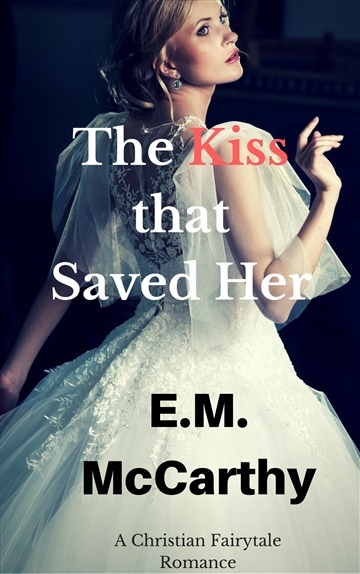 Her debut novel is The Kiss that Saved Her, which is a Christian-themed Romance novel. Other novels she has written include The Clown (Staff Pick on Write on by Kindle), a satire crime thriller; Secret Admirer, an 80's-inspired romantic comedy; and The Draculan Hunter (to be released), a horror satire that lampoons all things vampire. Thanks for checking out this page.